How to prepare the skin for sun exposure now that warmer weather has started? To avoid irritation, redness and premature aging, we’ll see the tips of Slow Cosmetique, the movement that was born with the aim of focusing again on the skin and its needs, by avoiding cosmetics with long lists of ingredients that can often be comedogenic, irritating and, in some cases, even carcinogenic. In addition to sunbathing in the safest hours, staying out of the sun in the hottest hours of the day from 11 am to 4pm and choosing creams with a sun protection factor of at least 30, we’ll see the other tips, always supported by scientific results, which allow you to protect the skin from sun damages for a safe and bright tan. Water - Water represents 60% of an adult's body. This essential nutrient participates in body thermoregulation, has a central role in cell homeostasis, that is a pivotal process able to maintain stable the life conditions, and is the solvent for minerals such as calcium, potassium and magnesium. But water is also important for skin health. Indeed, scientific studies (Palma et al, Clin Cosmet Investig Dermatol, Aug 2015 - Akdeniz et al, Skin Res Technol, Aug 2018) have shown that water is important to prevent skin aging and dehydration of the tissues. An increase in the supply of water in case of low intake of this precious liquid has proved to be capable of improving hydration but also the elasticity of the skin. 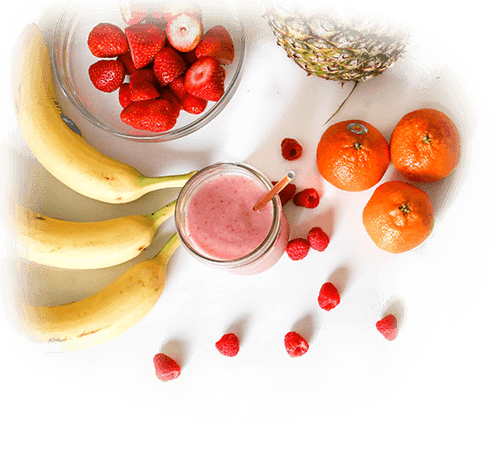 Therefore, to prepare the skin for the sun and prevent it from drying out, it is important to increase the intake of water taken as a drink or introduced through food. The mentioned studies have examined an increase of about 2 liters of water, taken through diet. And what are the most water-rich foods? Among the vegetables, the most water-rich foods are cucumbers, in fact they contain 96% of water, lettuce, also with 96% of water, celery, Chinese cabbage, tomatoes, zucchini and radishes, all with 95% of water content, peppers are also an excellent source of water, 93%. 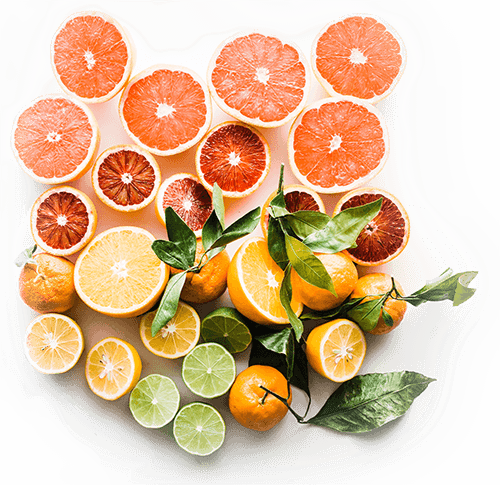 For what concerns the fruits, the most moisturizing are melon, 92% of water, watermelon, 91%, grapefruit, 91%, strawberries, 91%, pineapple, 91%, blueberries 88% (USDA Food Composition Database). Rejuvenating DIY serum - Let's see how to prepare a DIY serum with just a few ingredients and able to counteract free radicals and UV damages by making the skin look younger and fresher. An ingredient that should be present is carrot essential oil that, according to scientific studies, demonstrates a powerful antioxidant and anti-inflammatory action. It has also a sun protection factor, although limited, corresponding to SPF 7 (Singh et al , J Cosmetics Laser Ther, 2019 - Alver-Silva et al, Evid Based Complement Alernat Med, Feb 2016). Then, for the oily part, you can choose to mix, in equal parts, jojoba oil and apricot kernel oil that has an anti-tumor and antioxidant action on the skin, thus fighting free radicals and repairing DNA damages (Tzu-Kai Lin et al, Int J Mol Sci, Jan 2018). As an alternative to apricot oil, you can use pomegranate seed oil, another ingredient with a powerful anti-tumor action and an effect against free radicals, able to repair and rejuvenate the skin tissues. To 100 ml of the plant based oil you have chosen add 5-6 drops of essential carrot oil. And here you go a serum ready to be applied on damp face skin in the evening. It will help to strengthen and prepare the skin for the sun but also, in case of sunburn or irritation, to soothe redness and repair the skin. Krill - To prepare the skin for the sun you can also take, in the period before sun exposure, krill supplements. Krill is a small crustacean of the cold and polar seas. The krill based supplements bring the precious omega 3 fatty acids but also astaxanthin, a powerful antioxidant that, based on scientific studies, shows an anti-wrinkle and anti-inflammatory action and counteracts the harmful action of UV rays (Davinelli et al, Nutrients, Apr 2018).